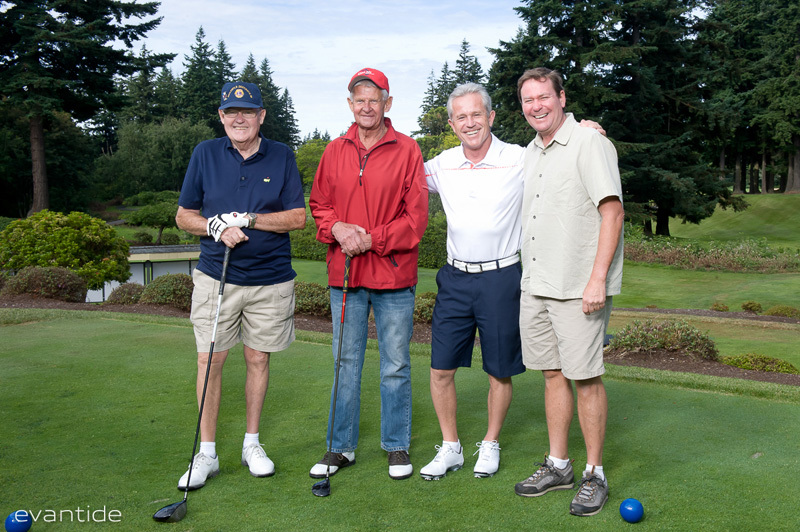 The Bellingham Central Lions Charity Golf Tourney & Raffle/Silent Auction was begun in 2000 and has grown to become our club’s largest single-day fundraising event. For 8 years the event was hosted by the Sudden Valley Golf & Country Club, but 5 years ago we moved the event to the Bellingham Golf & Country Club. With our new venue and our continued guarantee of fun play in a beautiful setting for a great cause, we believe we offer our golfers, their guests and our sponsors the best charity golf tournament of the year in the Northwest.